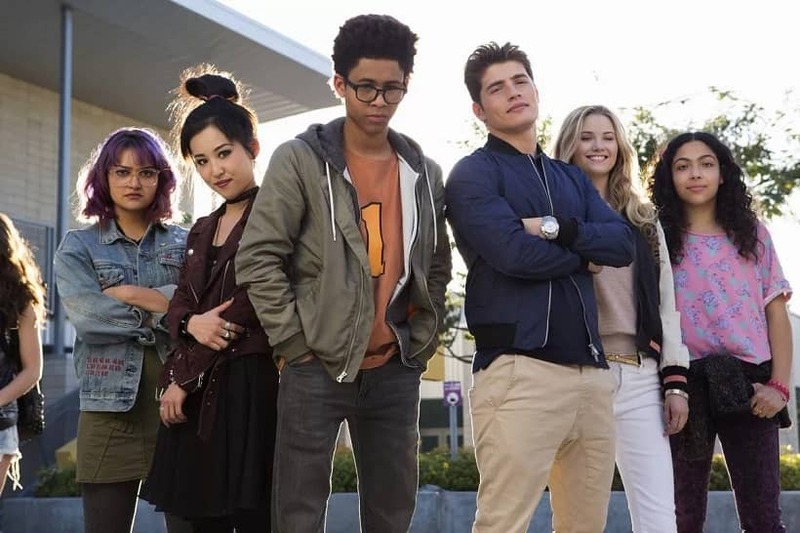 Marvel dropped season 2 of its comic-book adaptation Runaways on December 21 last year. The second season is in full swing now, so if you’re a fan, here’s what you need to know — including where to watch it. Marvel’s runaways flee their evil parents, members of Pride — Promoting Resilience, Independence, Dedication and Excellence, ostensibly a charitable organization but actually dedicated to ritual human sacrifice to Jonah, a mystery figure holding their parents in thrall. Once the Runaways group discover this they escape. The first season told the story of the run-up to their flight, and they actually ran away in the last episode. In the second season, the teens find themselves living among Los Angeles’ homeless population, encountering new challenges; soon they find a permanent base, and the plot of their fight against Jonah heats up. 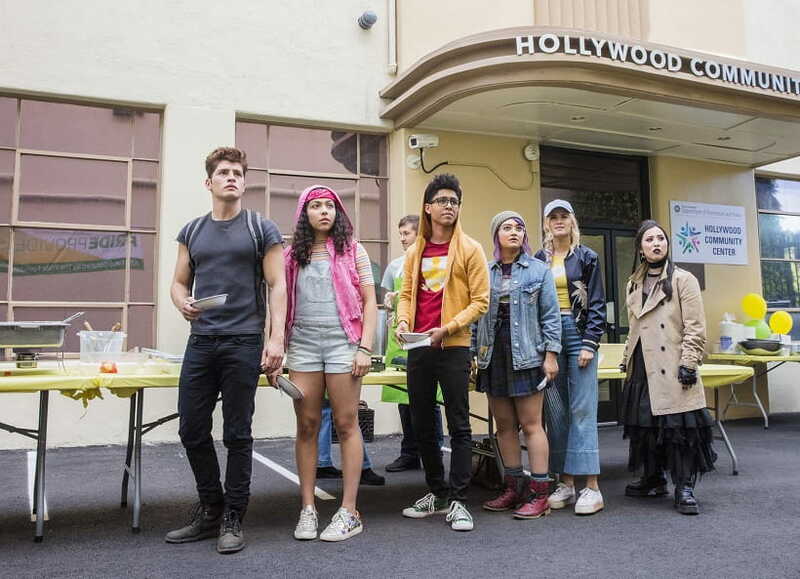 Rhenzy Feliz returns as nerdy leader Alex Wilder, while Lyrica Okano reprises her role as gothic Wiccan Nico Ninoru; Virginia Gardner plays human-alien hybrid Karolina Dean, Ariela Barer returns as Gert Yorkes and Gregg Sulkin as the nuanced Chase Stein.Youngest Runaway Molly Hernandez in played by Allegra Acosta, while Alex’s mother Angel Parker is played by Catherine Wilder. Julian McMaho will be returning to his role as Jonah, leader of Pride and recipient of its creepy periodic sacrifices, and we’ll be seeing more of him in Season 2. Where can you watch Marvel’s Runaways? Runaways dropped on Hulu on December 21, 2018. It’s a Hulu Original, so Hulu control the release schedule and where it’s available. 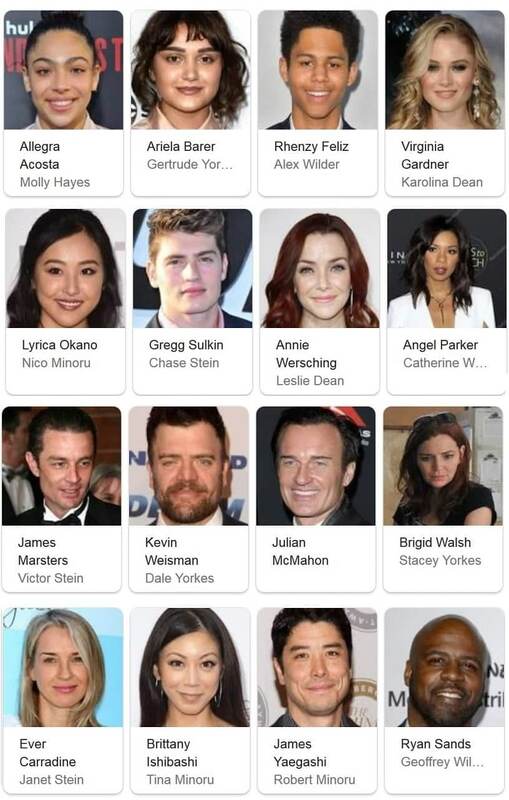 In keeping with standard practice for streaming services’ original content, the whole season was released at once. Runaways Season 2 is available on Hulu; Sky and Amazon Prime have Season 1. Season 2 drops at different dates depending on where you are; in the UK, the release date is January 2, 2019 — just a fortnight after the US release. In France the new season debuted on December 4 on Syfy France. But if you’re in another country and find that you can’t stream Runaways for some reason, it can be frustrating. To stream Runaways from any location, whether it’s been released there or not, you need a way to get around the geoblocking that streaming sites use to restrict their content. The best and most secure way is to get a solid, effective VPN. We recommend NordVPN. Why Nord? It reliably unblocks content, keeps you safe and secure, and has one of the largest server nets of any VPN you’ll ever see. If you’d like to shop around and make your own mind up, why not start with our guide to the best VPNs for streaming?